FCI supports our students and community with generous amounts of stage time. Beginning with Level 1, each student has multiple opportunities to take to the stage and try out what they are learning in their classes. 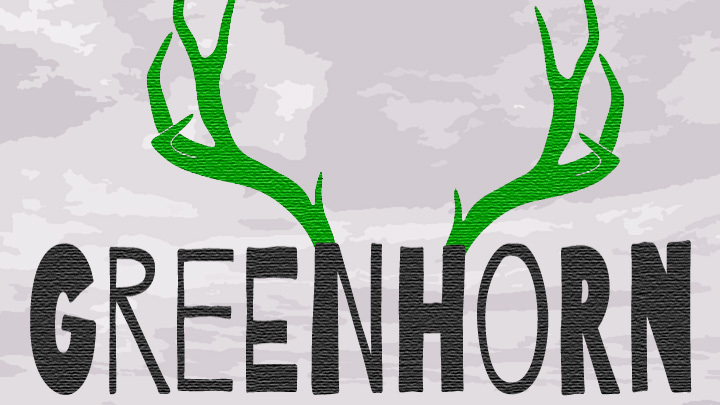 Every week, Level 1 and 2 students can perform with their instructors in Greenhorn. All classes, including elective classes, showcase their skills at our end of term Student Shindig (one of the best nights at our theater!). Level 3, 4, 5, 6 and elective classes get additional shows throughout each semester and our Conservatory class has two shows per month. Even when our students graduate, their graduating class is guaranteed 3 more shows with their group! Want even more stage time? All students are also welcome to play in our Open Jam every Thursday and ladies are invited to join the Mo’ Fo’ Lady Jam the first Saturday of every month. You can start your own indie team and play in our Open House nights or submit your team for our Cage Match or regular schedule! 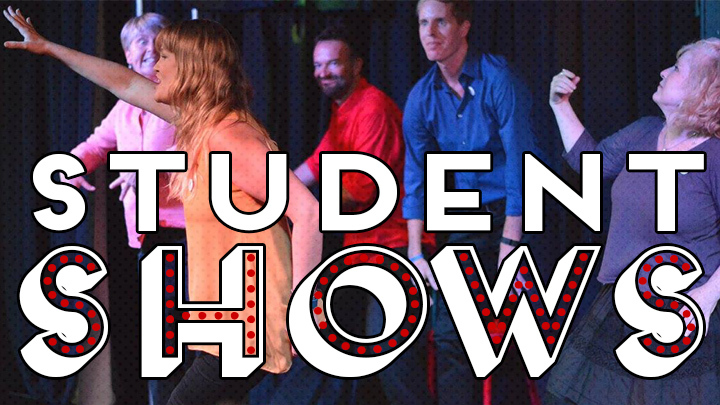 No other improv theater in Southern California offers more stage time for students. 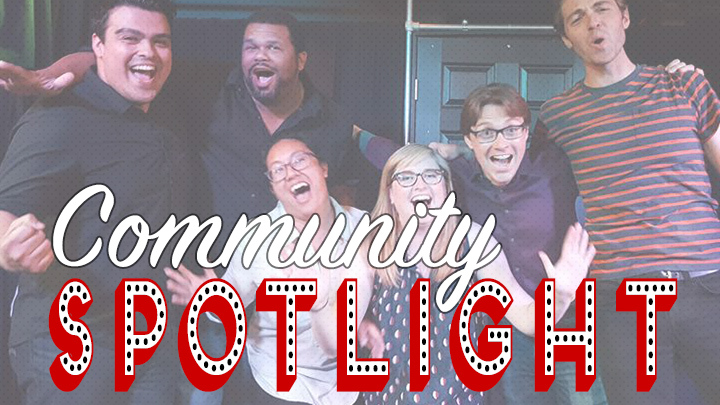 These shows are a ton of fun for audiences so be sure to check them out! Check our FULL SCHEDULE for jams, lady jams, Open House, and other opportunities to perform or see our students in action!